The Nanoray 800,designed to help you hit lightning quick drives, pushing your opponent back. The aero-frame head construction has our thinnest upper head section to generate greater head speed, and a thicker throat to mid section for maximum repulsion, allowing you to drive and recover quickly. A great attacking racket for the advanced player. One of the best rackets on the market for head and shaft harmony. Free delivery available on Yonex Nanoray 800 2019! Order now! 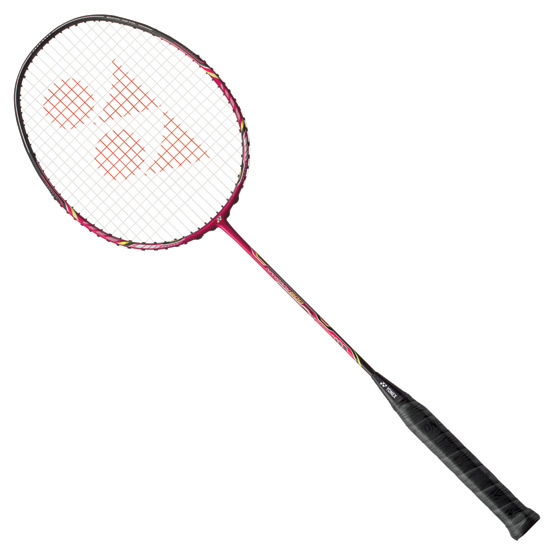 Do you own the Yonex Nanoray 800 2019?